Do you like Don't Stop The Seeps? Share it with your friends. 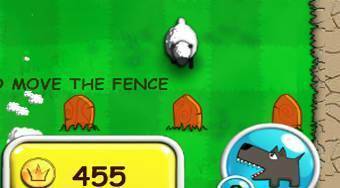 Don't Stop The Seeps - move the fence posts so that any of the ongoing sheep hit them.